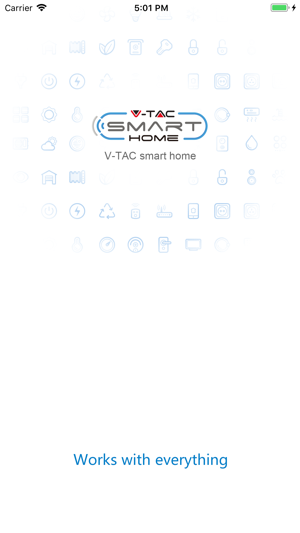 V-TAC Smart Home is a free universal smart home remote control software. 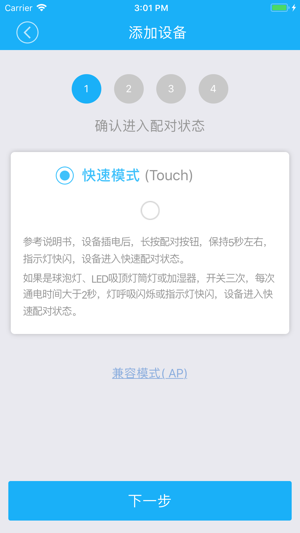 It can remotely control hardware products of different types and brands. 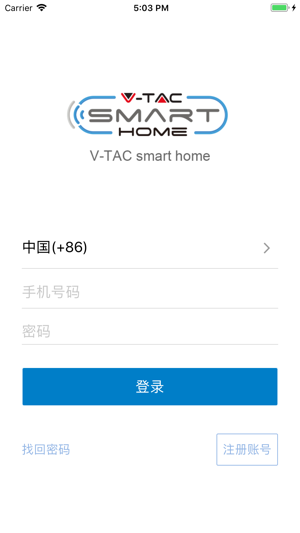 V-TAC Smart Home currently supports dozens of smart devices, including smart socket, LED lamp, fan, heater, air purifier, etc. 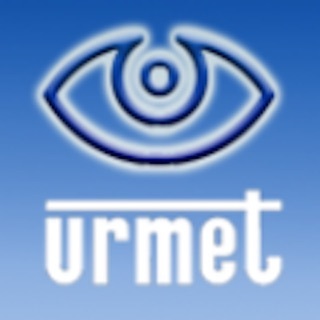 It is a smart home control center that can manage all your appliances through one APP. 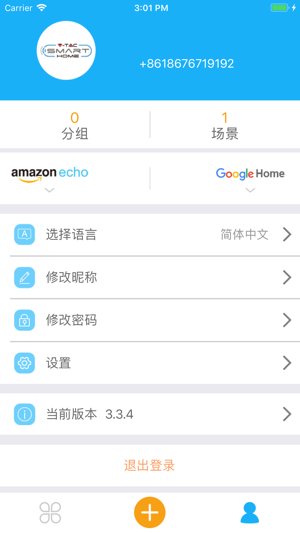 If you have successfully added device, as long as you follow our official WeChat, you can directly control all your devices through accessing WeChat. 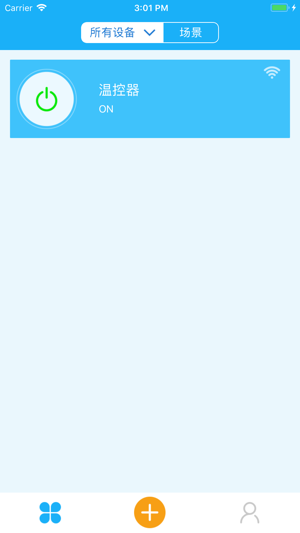 Simply scan the QR code above to follow our Wechat account.